"Fictionalising a real-life suicide is an tricky job, primarily because the person whose tale you’re telling isn’t around to give their side of the story. On top of that, you’re making a drama with an unavoidable downer ending, you have to deal with understandably suspicious family members and friends of the deceased and, well, you’re being a bit of a vulture. Antonio Campos’ Christine gracefully sidesteps these obstacles, presenting us with a sensitive, compelling and fantastically performed drama about a woman pushed over the edge. 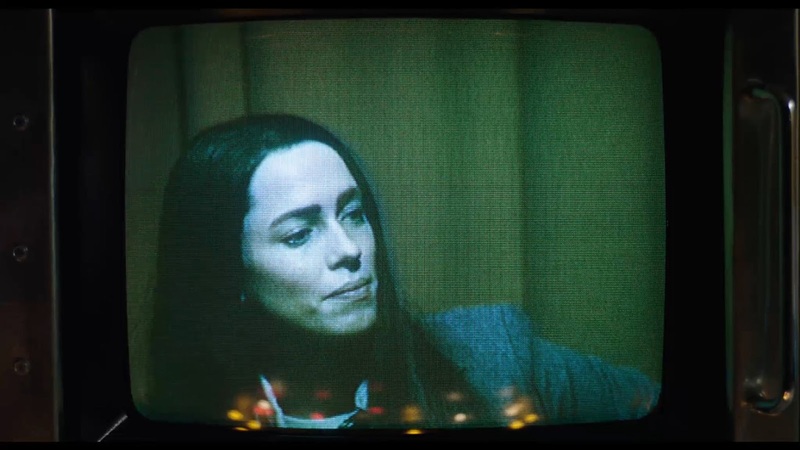 That woman is Christine Chubbuck, who killed herself while delivering a live news report. While her name might not be immediately familiar, the legend of the news reporter who committed suicide on air certainly is."